If you are an Australian travel visa holder, then you might want to try out camping during your stay in the country. There are plenty of campsites in various interesting locations around the country, so you will definitely find one that is best suited for your taste. However, you need to be prepared when going out to a camping trip. Here are some reminders that you might want to remember during your trip. Before heading out to the campsite, be sure that you have everything with you. Tents are the single most important item in your luggage (unless you plan on sleeping under the night skies). Make sure that every part of the tent is included and that all are in good condition. Also be sure to carry essential items, like knives and mosquito repellents (a must since there are quite a lot of these in the Australian outback). Also read the weather forecast for the place you are going to. This will not only help you in packing in the right clothes, but also determining the kind of additional equipment that you need to bring, such as umbrellas or extra tents. It can be also useful in determining whether you push through with the trip or postpone it. Once you arrive in the campsite, be sure to take note of the instructions that are posted on site. Also, most campsites in Australia have roving marshals, so make sure that you make your presence known to them and have constant communication. As a safety precaution, you might also want to get in touch with other campers in the area. Aside from the reminders posted on the camp grounds, you also need to be aware of of the so called unwritten rules. 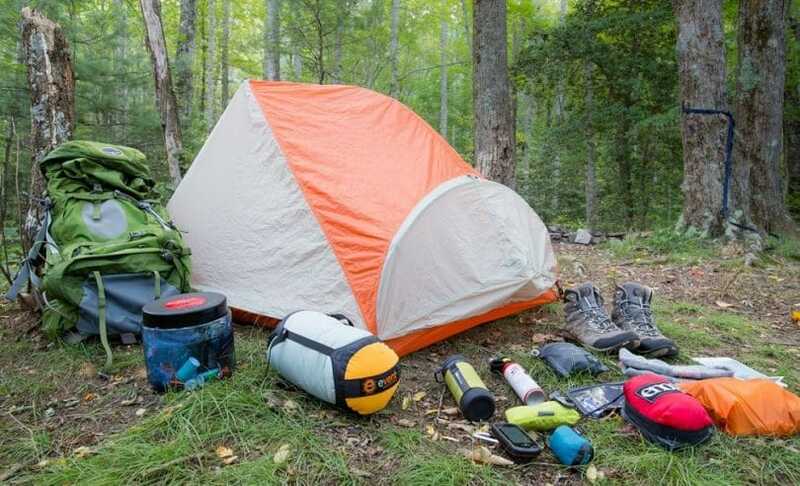 These are basically a set of guidelines that, though not official, campers are expected to follow in order to make the camping experience even better. These include such issues as interacting with and respecting other campers, and lessening your impact to the surrounding area. Once you have yourself well prepared for your camping trip then its time for you to head out to the camp grounds. And since you have everything well taken cared of, then you will be sure to have a great camping experience.